It’s safe to say Game of Thrones is the biggest show in the world, everyone and their mum watches the HBO series. So there’s a lot riding on the next two seasons, and until very recently, show secrets had remained behind closed doors. That is until a hack on HBO a week ago that resulted in the leaking of script summaries, full scripts and eventually the leak of episode 4 itself. 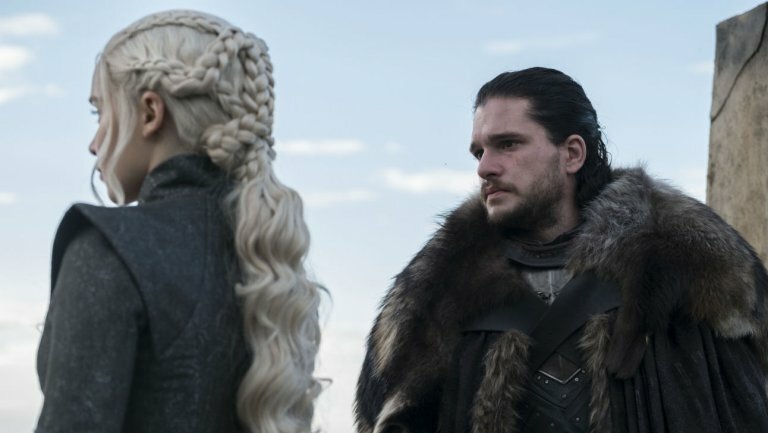 Things don’t look set to change for HBO, as it seems detailed script summaries have emerged for next week’s episode 5. 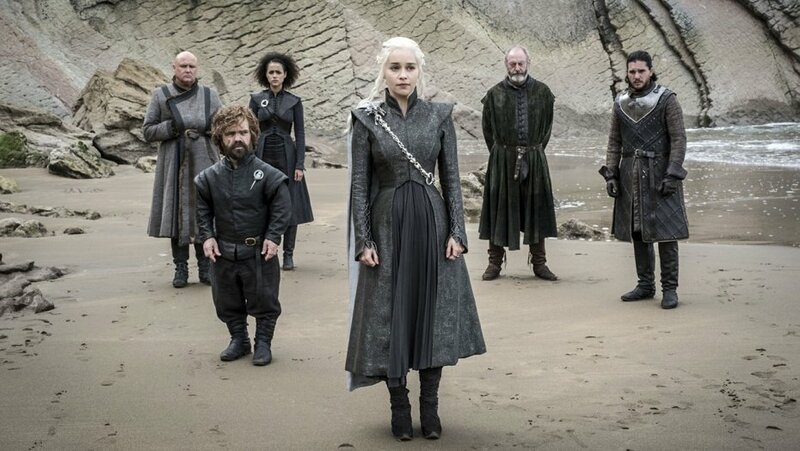 According to The Hollywood Reporter, an HBO executive’s emails were leaked containing the information as part of the massive hack revealed last week. About 1.5 terabytes of information are thought to have been leaked. We successfully breached into your huge network. HBO was one of our difficult targets to deal with but we succeeded it took about 6 months. More leaks are expected in the coming days and weeks, as the hackers have sent a massive ransom to the network. While it has been reported that a number of emails have been made public, the review to date has not given us a reason to believe that our e-mail system as a whole has been compromised. We continue to work around the clock with outside cybersecurity firms and law enforcement to resolve the incident. Meanwhile, our dedicated employees continue to focus on delivering the high quality of entertainment and service for which we are known. 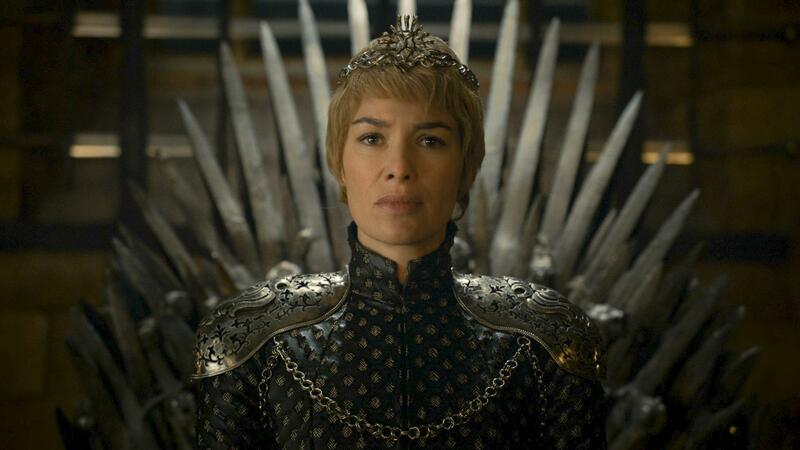 The hackers have posted a publicly accessible link online with the executive’s emails that pertain largely to Game of Thrones. 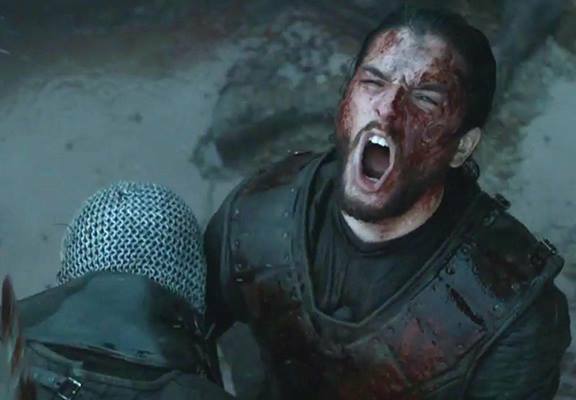 The hackers claim that HBO is their 17th target for these styles of hacks, and only three victims have failed to pay the ransom. It is unclear how much the ransom is at this point but it is expected that the required money is pretty huge.